I have been fascinated with Chinese medicine for years. Acupuncture, herbs, stories of living life with a deeper spiritual self – these things resonate with the ancient Chinese culture and how a human body and soul are viewed in that part of the world. Having women in this community who are at different stages of their lives, this information could be helpful and beneficial for any of us! Remember we just discussed the peri- and menopause with DAMIVA, learning that the symptoms affect women way before the menopausal age! Being in-tune with our bodies keeps us alert and on time addresses any problems when they start manifesting themselves. Getting to know people who dedicate their professional and personal endeavors to studying and learning these little understood phenomena always makes me curious and asking more questions. 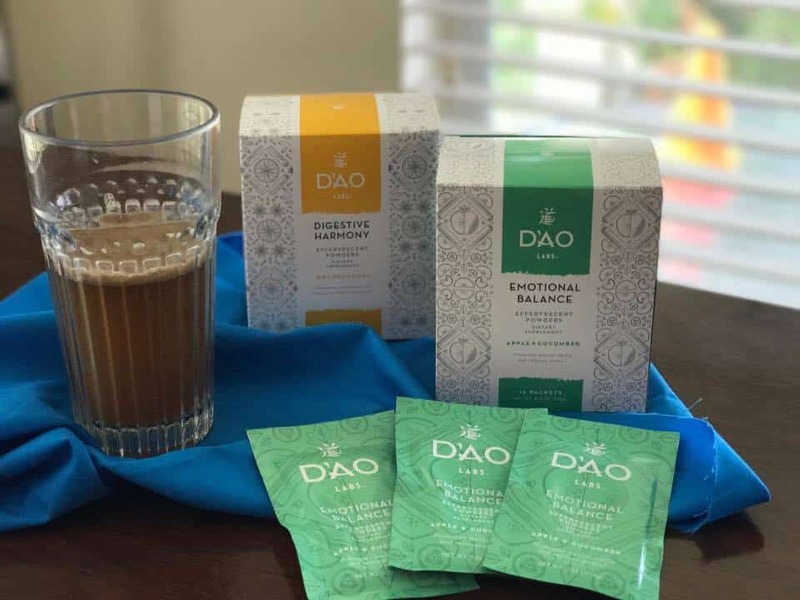 DAO Labs and their Founder Eric Karchmer have been in the business of creating wholesome food supplements based on Chinese philosophy for years. May I mention that this is not just a corporate environment where things are made. Far from it. It is a closely-knit environment for learning and practicing and communicating the values to the final product drop, with people in mind who will be partaking in that final result. 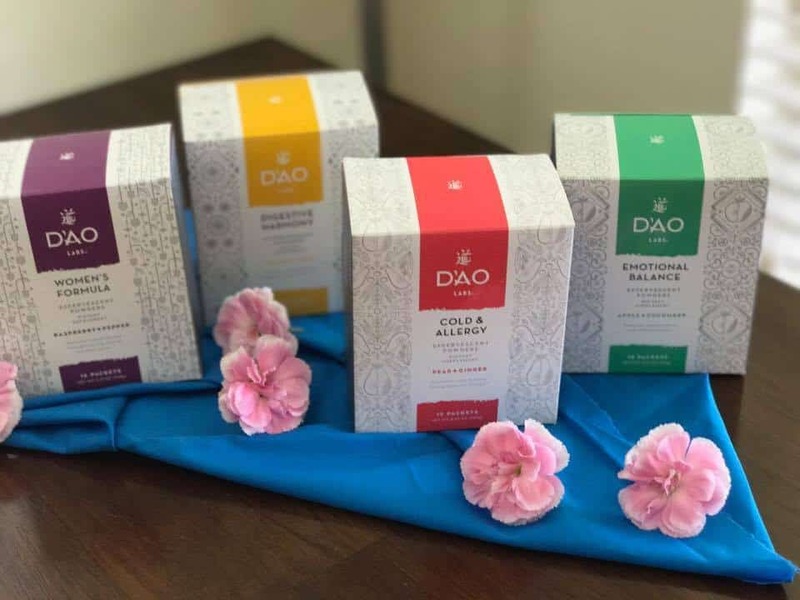 Studying with the masters of Chinese medicine in China and bringing the HOW-TO’s to our westernized life style are the part of the philosophy at DAO Labs. 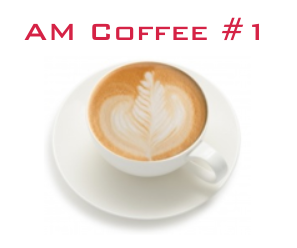 Today, I’d like to introduce the products to our audience and the philosophy there were created with. Today, we are diving into Chinese philosophy of creating food supplements that affect our different systems. 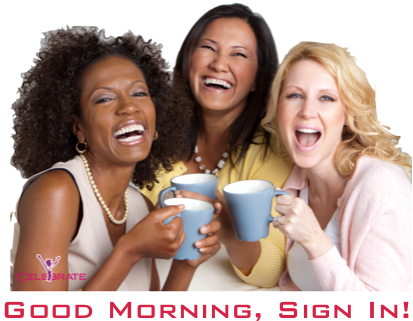 Being busy women all year round, we need to educate ourselves what is out there to support us and our well-being. Keeping minds open for new information allows us to integrate things and knowledge that work for us individually, for our lifestyle, needs and wants. Scroll down, sweetie, to learn a few things today! I will do a follow-up on this subject. I am testing their formulas right now. The first cause is generally the most important for adults. When we eat rich and hard-to-digest foods, when we skip meals (or try to get by on a snack) and then overeat at the next one, we are all in danger of getting a bout of indigestion. Too often, we let busy schedules take precedence over regular meal times. At other times, we may get ourselves in trouble by failing to understand what foods can be hard on our stomachs. That means that foods we often consider “healthy” can in some situations upset our stomachs. The second issue, the underlying deficiency of the Spleen and Stomach, may often play a minor role in folks who frequently struggle with the problem of “food accumulation.” Repeated bouts of indigestion ultimately will injure the Spleen and Stomach making one all the more susceptible to future occurrences. Dao’s Digestive Harmony can bring real relief to many of these above situations. It works according to the principle of “reducing and guiding” the food accumulation down and through the digestive tract. The first set of ingredients in the formula (山楂、神曲、萝卜子）are commonly used medicinals for gently “reducing” food accumulations and directing them downwards. These items are paired with another small formula (陈皮，半夏、茯苓）, famous for treating dampness and phlegm in the abdomen. Check MORE for Digestive Harmony in my Post HERE. We do skip meals every now and then. I know it by my own life. I think we just need to establish our routine and stick with it as much as we can. That’s what hubby shares with me that it was instilled into him to eat up to the last drop on the plate. And if they don’t finish – that would be their next meal. Wow, it is so damaging! I was raised to eat little amounts of food frequently. I can have a sitdown dinner, but I do much better with small meal portions. Flu season, spring pollens, fall grasses – who of us doesn’t struggle with the changes of the seasons? The occasional colds and coughs of winter, the sneezes and runny noses of a spring day are perhaps an inevitable part of life. But some of us clearly suffer from colds and allergies more than others: the elementary school teachers who bring home every sniffle of their students; the elderly who seem particularly vulnerable to the germs of flu season; the traveler who inevitably gets sick after every long plane flight; those of us who seem to always wake up sneezing, itching our eyes, and blowing our noses uncontrollably. Those of us plagued by frequent colds or allergy attacks, their shared deficiency is an inability to ward off the dangers of “wind” because their “defensive qi” is weak (their immune system). Defensive qi refers to the qi that circulates at the surface of the body, invigorating the skin, keeping the pores closed, fortifying the body against external pathogens. When it is deficient, the skin becomes vulnerable, the pores open, pathogens have greater opportunity to enter the body. One classic sign of this condition is excessive sweating, as defensive qi is unable to retain bodily fluids. 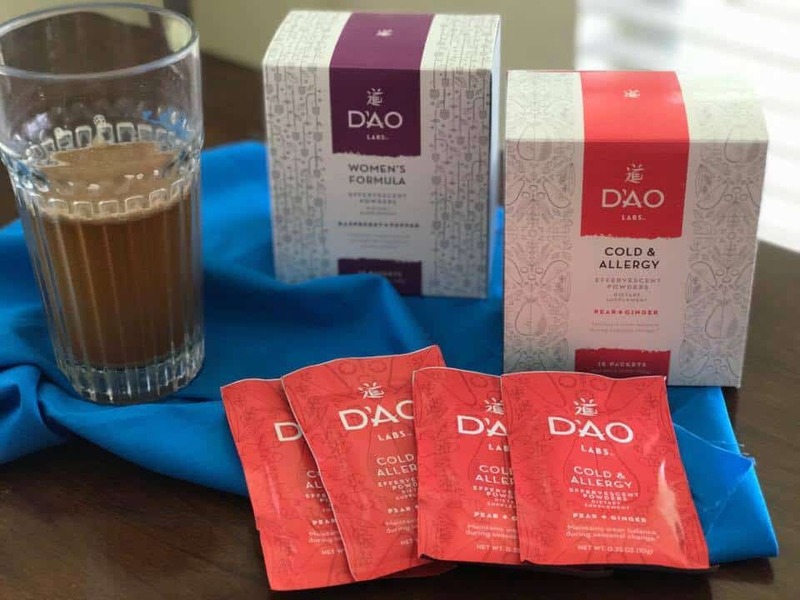 DAO Colds And Allergies Addresses it by supporting our Immune System. 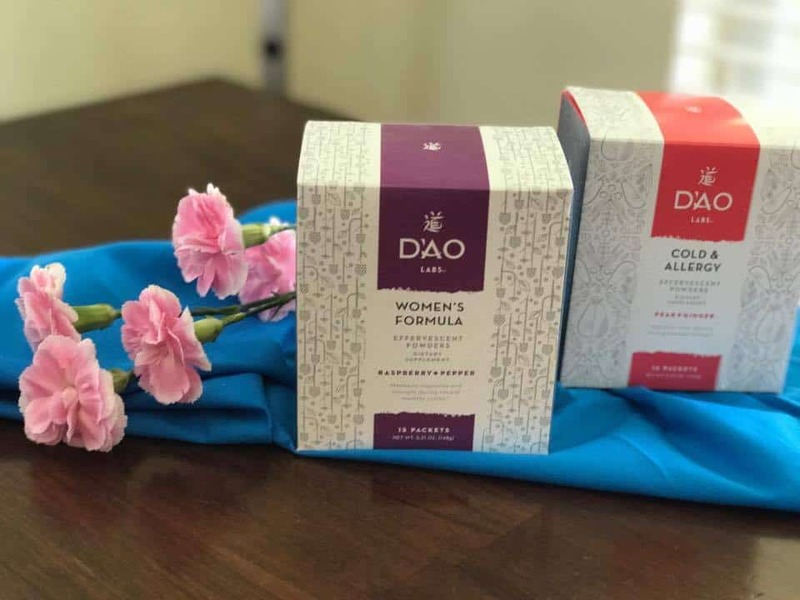 READ MORE on DAO Colds And Allergies in my post HERE. The Cold & Allergy formula is my choice #1 to go after. Really would love to see the results on my body. It has a good taste. It is not an orange juice by any means, as it has different herbs that we are not familiar with. But from the point of view taste test, it is very well done. Palatable. And I’ve tasted all kinds of stuff in my life. There’s something to compare it with. thats for me I just got over the Perfect storm it was the worst i ever had!!! and as I get older it gets harder to beat it!! My allergies are very bad. 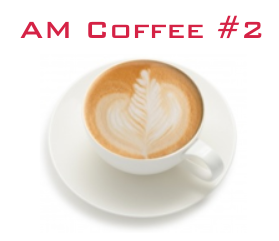 I am taking this formula the FIRST in line of testing! I am looking forward to changes, which I will report to you all. Who Doesn’t Need that precious balance in our emotional department?! Like its suggestive name, one of the central goals of this formula is to achieve free flow, in this case the free flow of qi. We often translate the concept of “qi” into English as energy. But in Chinese medicine, qi is more properly a way for speaking about the constant movement and motion that constitutes life. If that movement is impeded, then one’s flow of qi is constrained, leading to a wide range of symptoms. Although Emotional Balance might sound like the perfect antidote to the ills of modern life, its use is both narrower and wider than one might imagine. 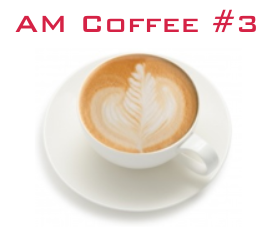 This formula is used for a broad range of symptoms beyond those related emotional volatility – from dizziness and headaches, pain in the flanks, depressed appetite, fatigue, menstrual irregularity, breast tenderness, alternating sensations of hot and cold, abdominal pain, to dry mouth and throat. The reason why Emotional Balance can be so effective for addressing emotional volatility and the wide-range of symptoms that may accompany it is that it is designed precisely to address the underlying pathological complexity described above. Using a principle known as “harmonization,” the formula addresses all three problems at once. I am currently testing Cold & Allergies to see what affect the formula will produce on my body. I just had it for 2 days! Then, I’ll go into other of DAO products. Our social support is as important as our internal support of all systems. Depression does effect our well-being on a huge scale: from organs to the psyche. We all are in search of that panacea that would help us deal with our aches and pains. Keeping our minds open, having strong connections with your fellow-women and friends, accumulating knowledge – all that contributes to our discoveries and support. Women’s monthly menstrual cycle is draining – literally! Women inevitably lose blood every month, which is taxing. Pregnancy, childbirth and breastfeeding similarly require a proper supply of Blood. Considering the demands these events put on a women’s body, Chinese medicine doctors have been particularly concerned with two issues, both of which are addressed by DAO Woman’s Formula: the problem of insufficient Blood, know as “Blood deficiency,” and the issue of poor flow of Blood, known as “Blood stagnation.” Although Women’s Formula focuses more on the former, it recognizes that the two states are interrelated and therefore addresses both. 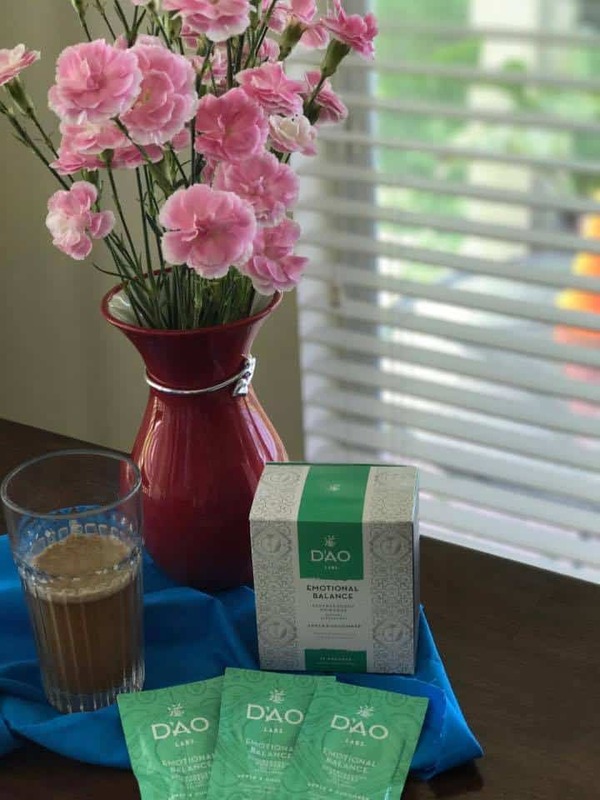 READ More on this DAO Woman’s Formula in my post HERE. Women’s Formula is based on a centuries old formula classically used for nurturing women’s bodies by building the blood and gently moving stagnation. Chinese doctors have used this formula as the base for treating a very wide array of gynecological problems, modifying it with just the simple addition of a few herbs depending on the individual’s presentation. It is what it is. It can inconvenience many around you, but this is how things are. I do hope you are going to enter a giveaway for a chance to win these products. We need to test them as a group and say our verdict! I’d love to see if this would help with heavy, long periods!! That would be truly a nice experiment with this supplement. I could request 4 packs of the same product, rather than 4 different products. Who Wants To Win The Entire DAO Products Collection? Comment Here with what Formula or Formulas Speak Most Loudly to YOU & Enter Giveaway Form! 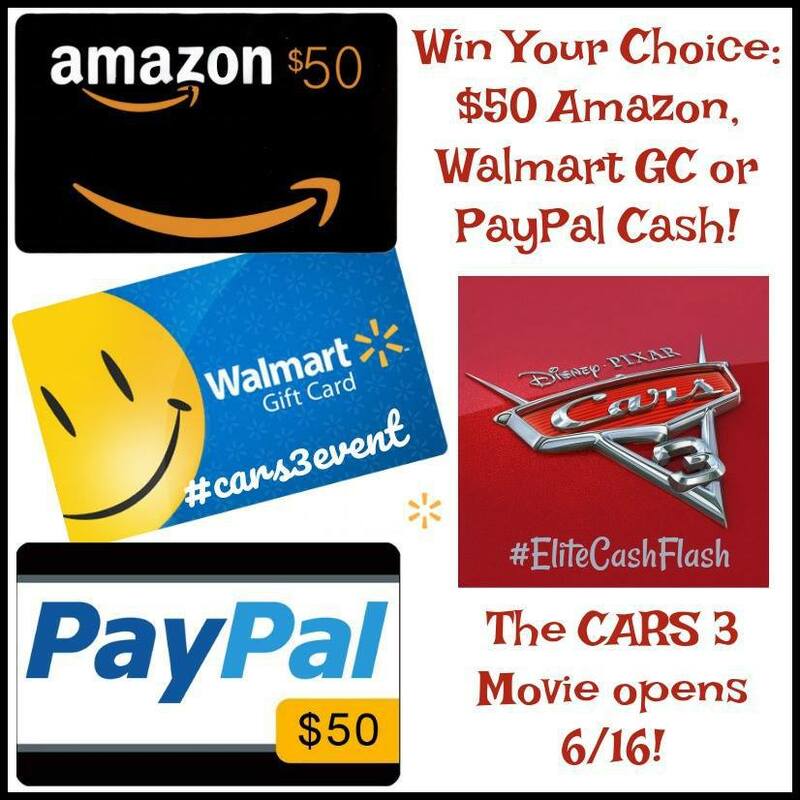 We will have several winners! Try that one first. Then go after all the rest formulas. I love what I feel now. But I want to test them all separately. It will take a couple of months. One pack is for 15 days. so not sure where this will post using mobile but I would love to try the immune boosting tea. I tend to get colds/sinus infections several times a year. this past year I ended up with bronchitis for 6 weeks. Your comment posted just fine! Try ALL these formulas, as they address different sides of our woman’s body. Colds & Allergies are effective all-year-round. I am trying this formula now! 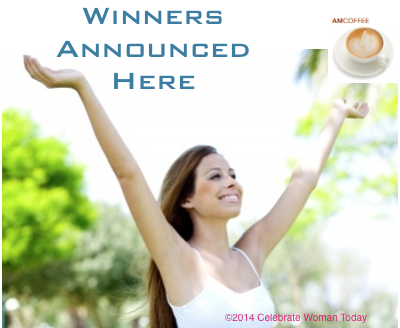 Check These Amazing Giveaways on Celebrate Woman Today! • AirFryer ENDS TONIGHT 6/19/2017! • PeachSkinSheets – some of the Best in the market Bed Sheets! Trying to bring a variety of topics that we are all may be interested in and use in our life. There’s TRUTH in your Zodiac sign that Taurus needs more sleep, depending on season and reason, too!